For some of you (myself certainly included), just knowing that Bastion and Transistor studio Supergiant Games is behind Pyre is reason enough to expect good things. It's a role-playing game about exiles bound to a "mystical purgatory," for starters. How cool is that? The potential is all there. 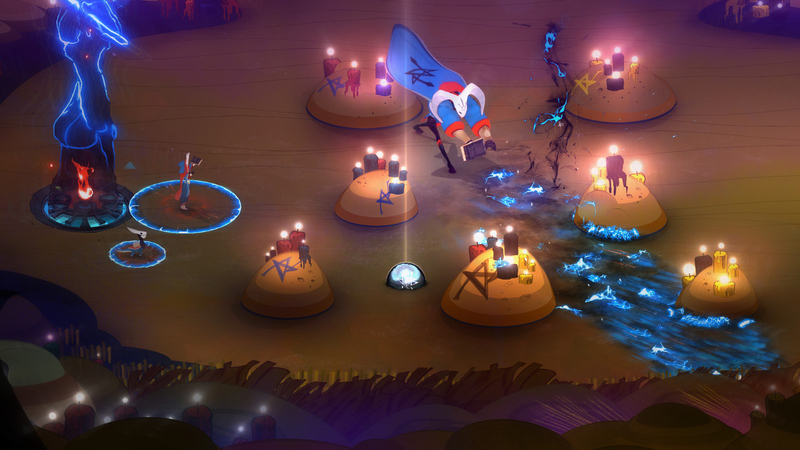 "Characters in Pyre come in all shapes and sizes, from hulking demons grown strong from their struggle to survive, to the winged Harps, who plot against their enemies from their mountain nests," writes creative director Greg Kasavin. 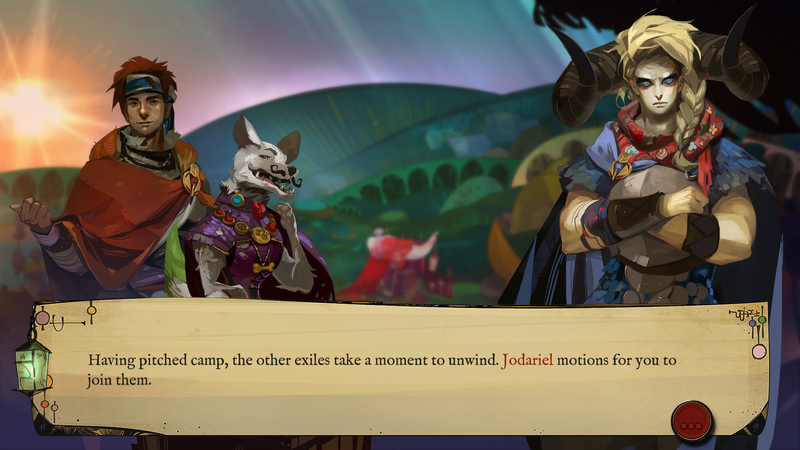 "Everyone in Pyre has a unique story behind their exile, and what might be in store for them if only they could return." The game has an atypical, three-on-three battle system in which you're trying to extinguish your foes' flame and prevent them from putting out yours. "You'll have to outsmart and outmaneuver your opponents to succeed -- or you can banish them outright with a powerful aura blast." These "Rites" are also playable against CPU and human players in a separate Versus Mode. One tidbit I hadn't heard yet is that there aren't traditional game-overs in Pyre. It keeps going! "We wanted to make a game that had plenty of challenge and exciting action, but where the fear and frustration of getting stuck was not a factor," says Kasavin. 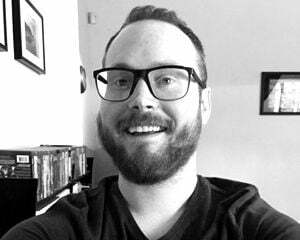 "Picking yourself up after being defeated could be part of the journey, rather than something that took place in your head while looking at a Game Over screen. So, one of the unique aspects of Pyre is how you are never forced to lose progress." I'm thinking this one might be more my style than Transistor, actually. I can't quite put my finger on the art direction, but it speaks to me, as do the character designs and the purgatory backdrop.